3 months ago Justin Leave a comment! 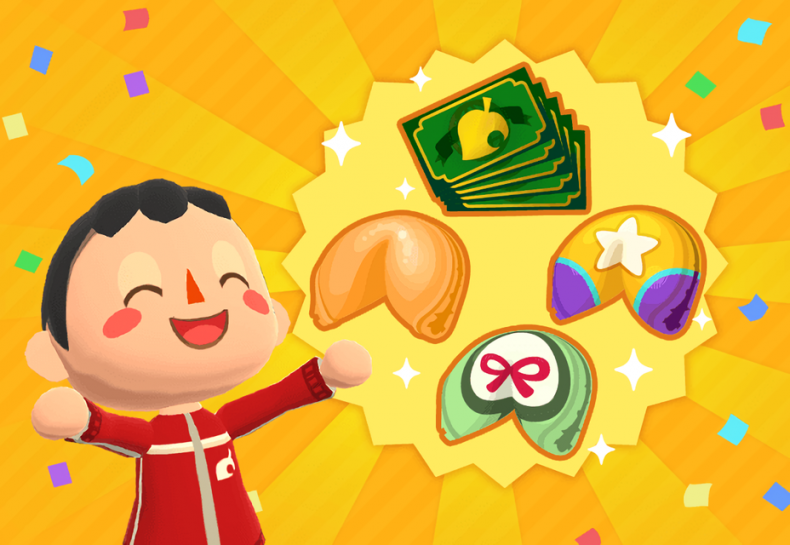 Following up on the Butterfly Goals earlier this month, more free premium fortune cookies and Leaf Tickets are available in Animal Crossing: Pocket Camp this week by completing Shell Goals! To pick up the free fortune cookies, jump over to the Saltwater Shores location and get started on collecting shells from the sand — both common and rare. When you catch enough of the right shells, you’ll complete the Shell Goals to receive free premium Fortune Cookies and Leaf Tickets! 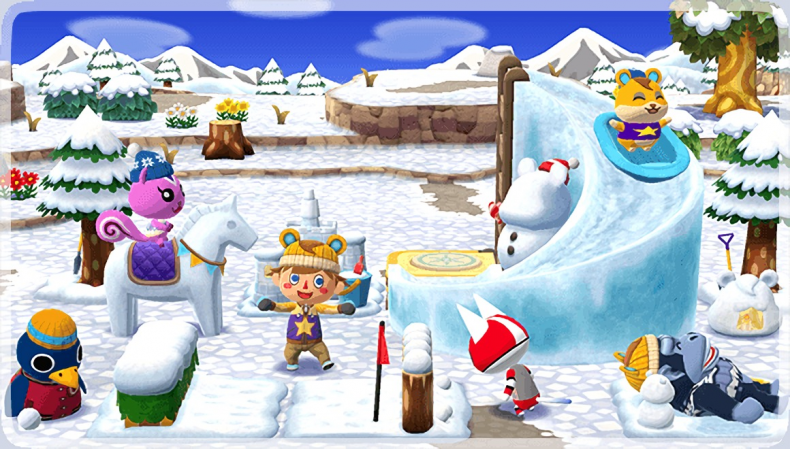 Be sure to login to Pocket Camp today and start collecting shells to complete these limited-time goals before they end on January 20th at 10PM Pacific Time.